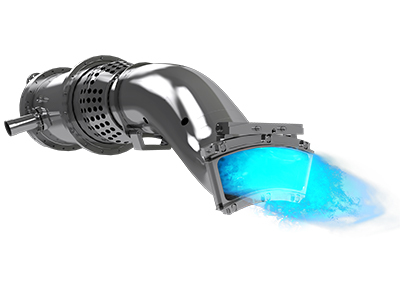 Power Systems Manufacturing has been supplying Frame 7B, 7E & 7EA hot gas path buckets and shrouds since 1999. 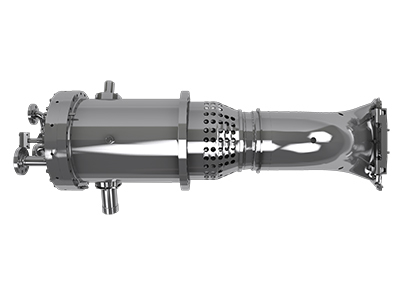 In 2014 we introduced the full gas turbine nozzle range to our 7E/EA product offering as well as supplying compressor hardware. 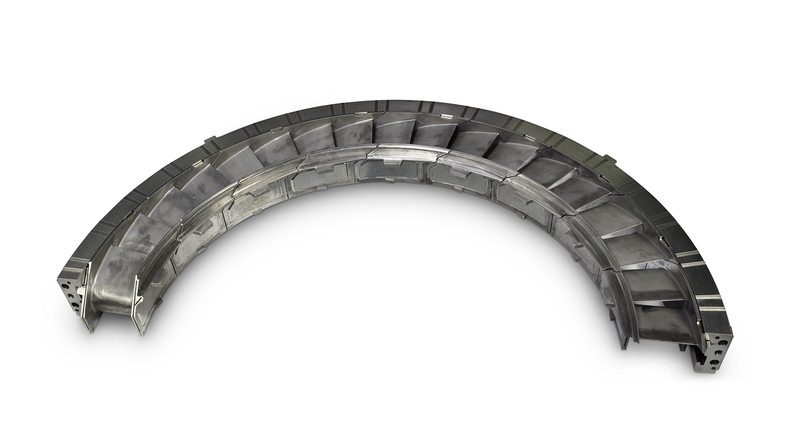 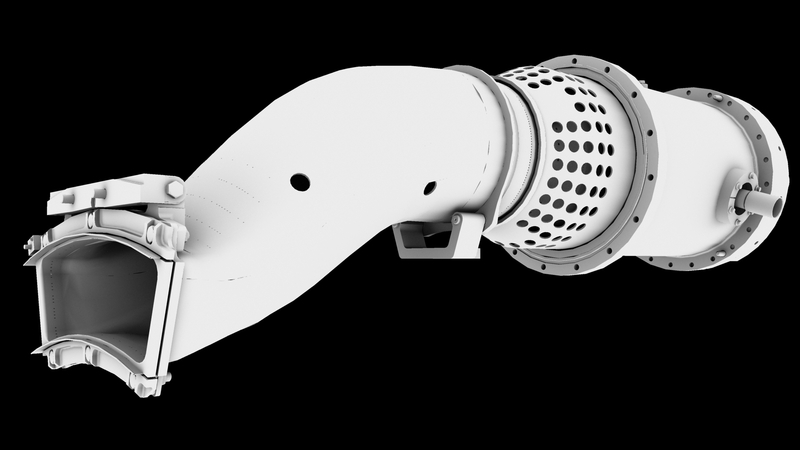 We achieve improved durability and lower life cycle costs on our Frame 7E and Frame 7EA gas turbine parts by using PSM’s component and system level product modeling and data evaluation tools, to identify the issues and failure modes in current OEM designs. 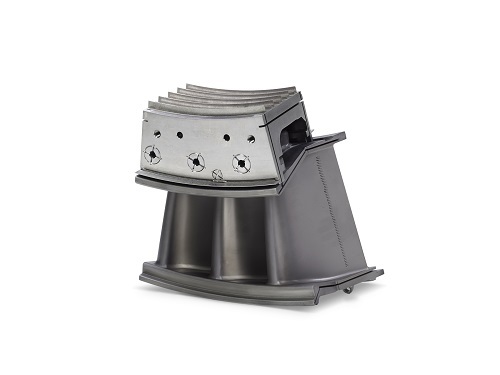 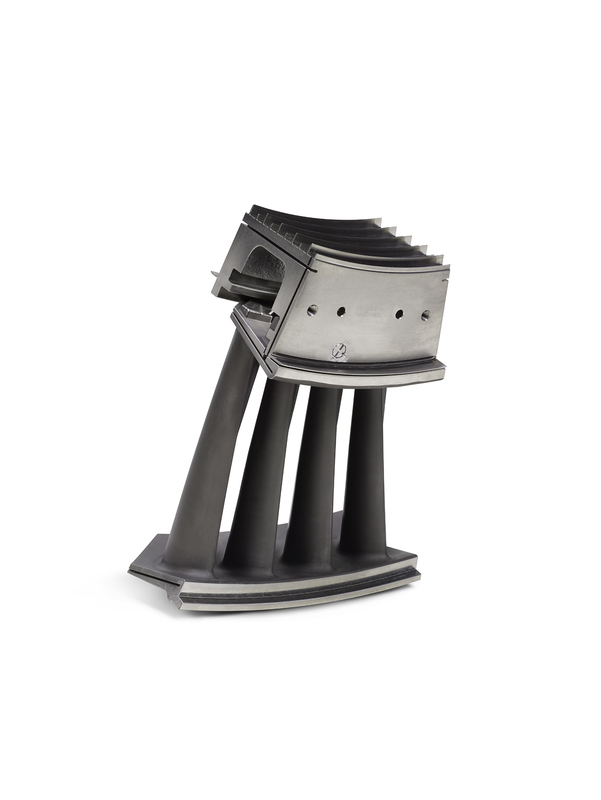 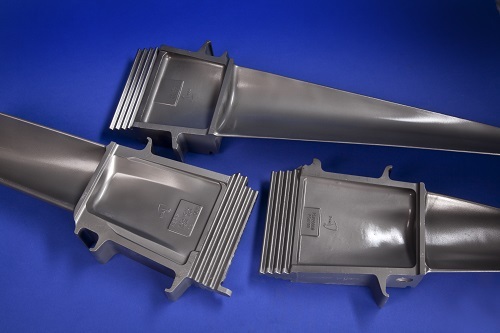 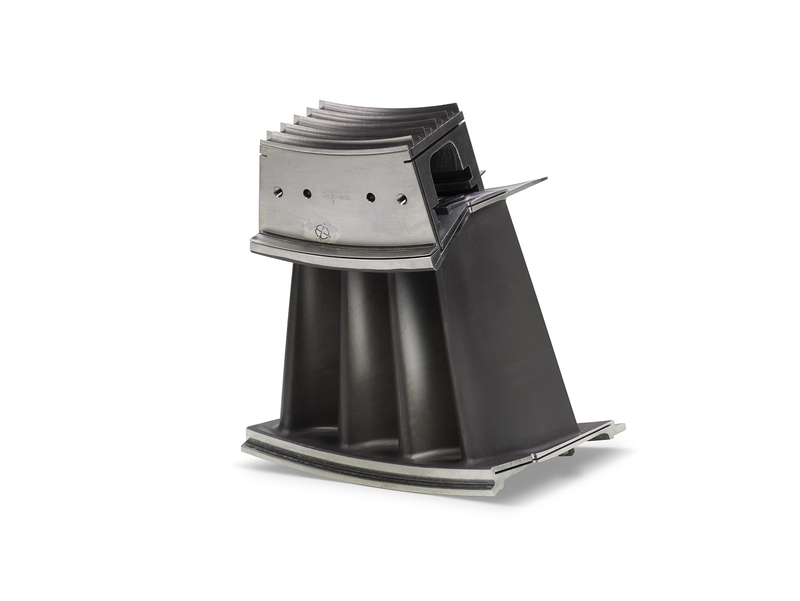 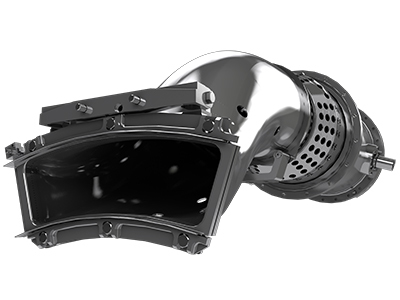 PSM manufactures all 7E and 7EA gas turbine buckets, nozzles and shroud blocks to be compatible with the latest 2055F firing temperature machines – Engine Model 7121 – and are also backwards compatible down to and including the 7B engines. 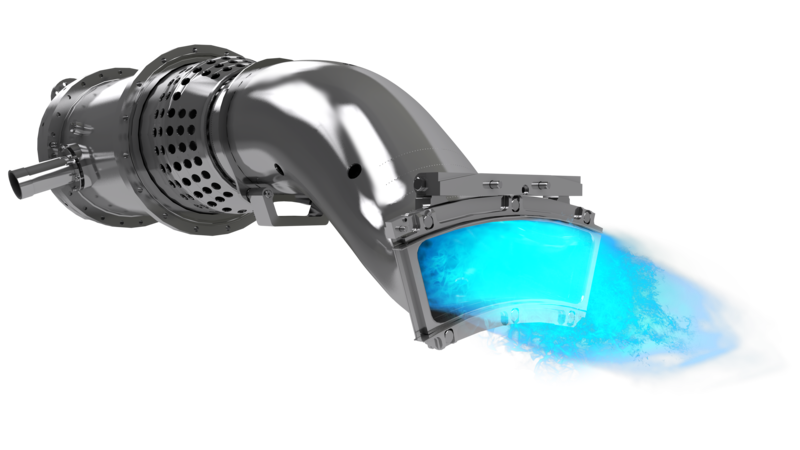 In normal operation the entire 7E and 7EA hot gas path has a minimum service interval of 24,000 FFH or 1200 FS, which can be increased on a unit by unit basis, with consultation from PSM’s experts.